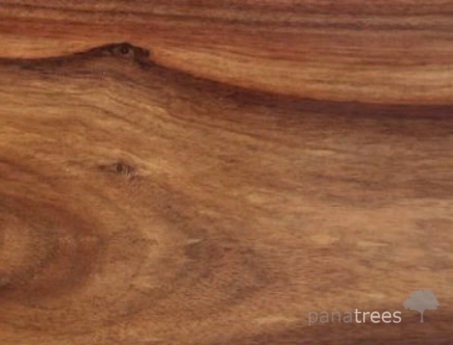 A family owned company from the U.S.A. based in Panama, Panatrees has over 20 years of experience in serving the international community with timber materials such as high quality Teak, Mahogany and Redwood etc. Over the years we have been able to establish personal relationships with private farms along the Central and South American areas where all of our resources are grown, ensuring high quality and satisfaction. We ship directly from various ports located throughout Central America to manufacturers and wholesale distributors worldwide. Our timber is available in a variety of sizes and cuts to satisfy individual client needs. Abundant inventories are available from our network of individual suppliers and can be delivered in a minimal amount of time. With current operations and exportation to countries such as China, India, and Vietnam and all of European countries. 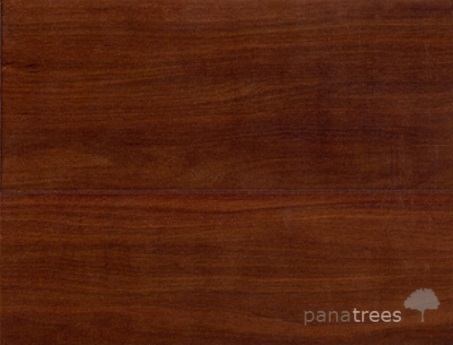 Panatrees looks forward to expanding and reaching new clients globally. 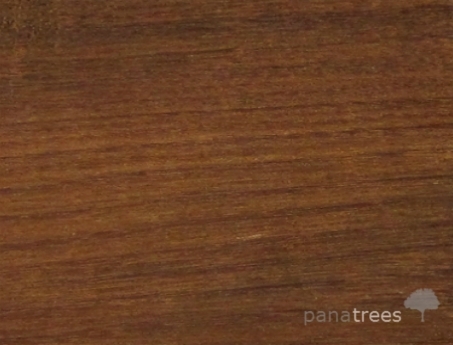 Panatrees donates a percentage of our profit to rainforest regrowth programs. If you would like to help, please follow our link. 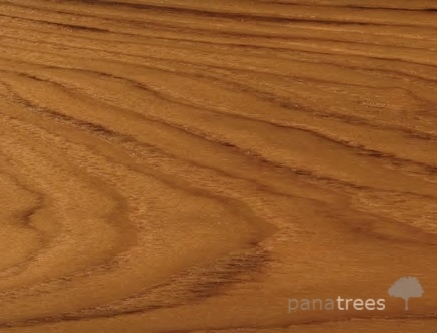 By planting more trees than we harvest, Panatrees ensures our ecological footprint is minimal. For each tree we cut and sell, we match this by planting seeds of the exact same specimen. 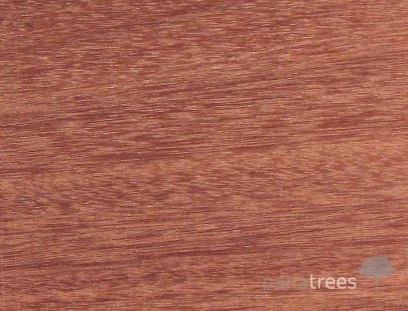 Bulletwood can be a legitimate alternative to pricier exotic hardwood decking species, such as Ipe, but with deep red coloring with similar characteristics. Ipe is one of the most stable of all the durable timbers with its extreme hardness and natural resistance to wear, rot, splintering, termites, fire and water. 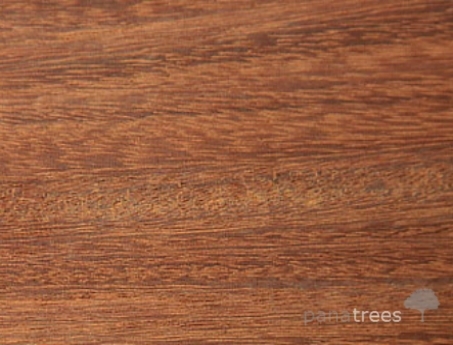 Our suppliers have a large selection of uncommon timbers. Just send a request!